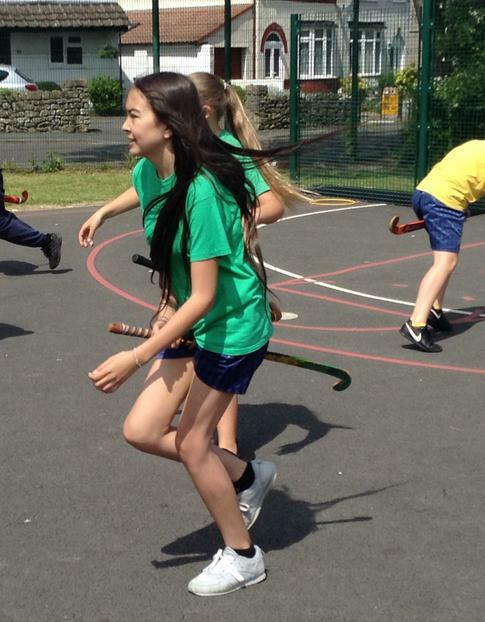 Quidditch is coming to St Stephen's! 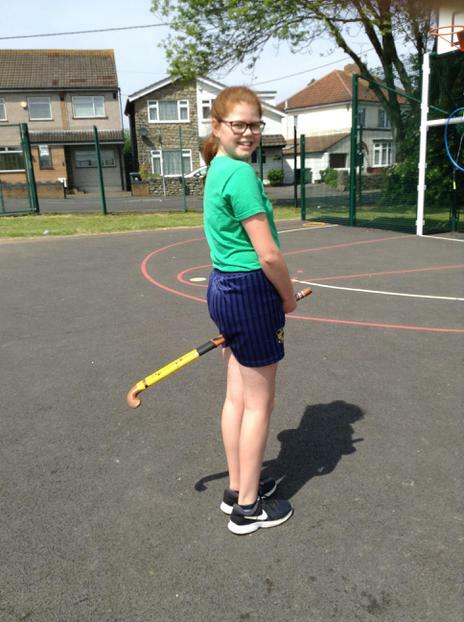 Starting officially in September, the sport originates from the Harry Potter books by J.K.Rowling but has become a fully-realised sport all of its own. 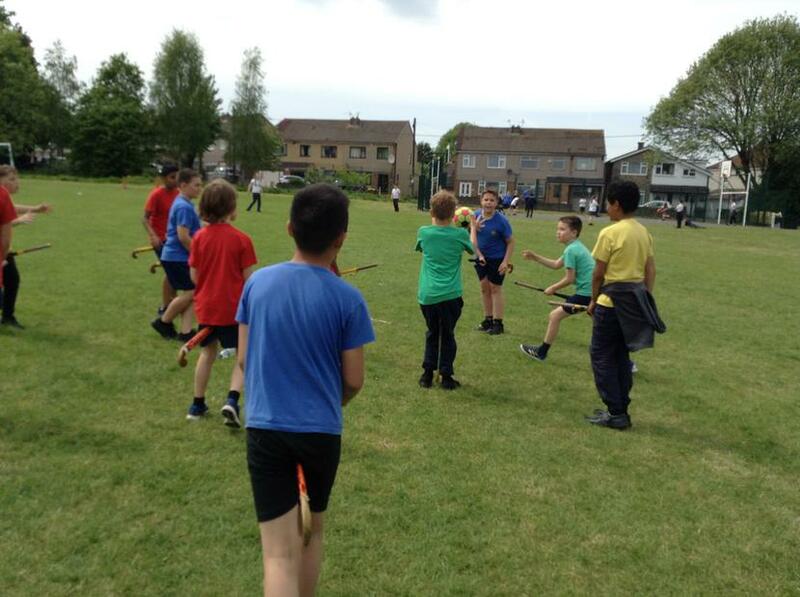 The sport is effectively a mix of tag rugby and dodgeball where the players also run around on "broomsticks". 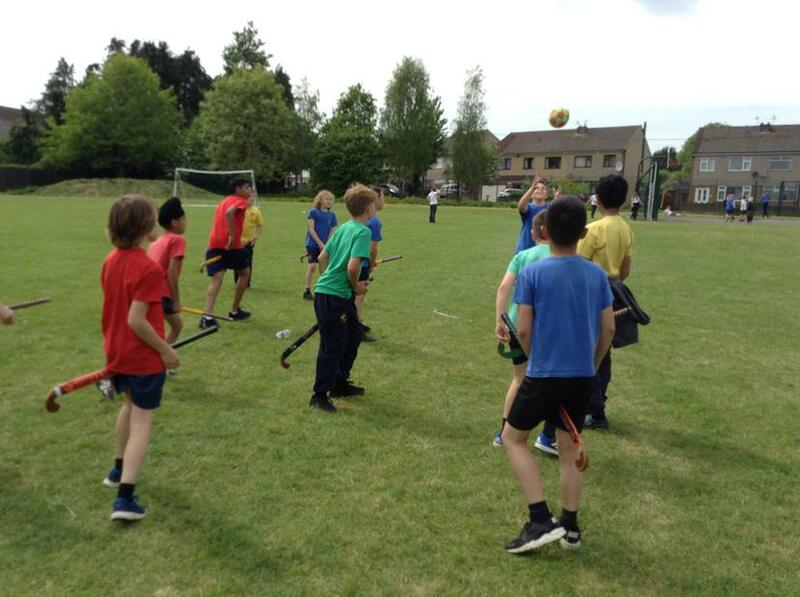 On the Friday after SATs, Year 6 had a carousel day where they did gardening with Mr Evans, programming with Mr Stinchcombe and Quidditch with Mr Stace. 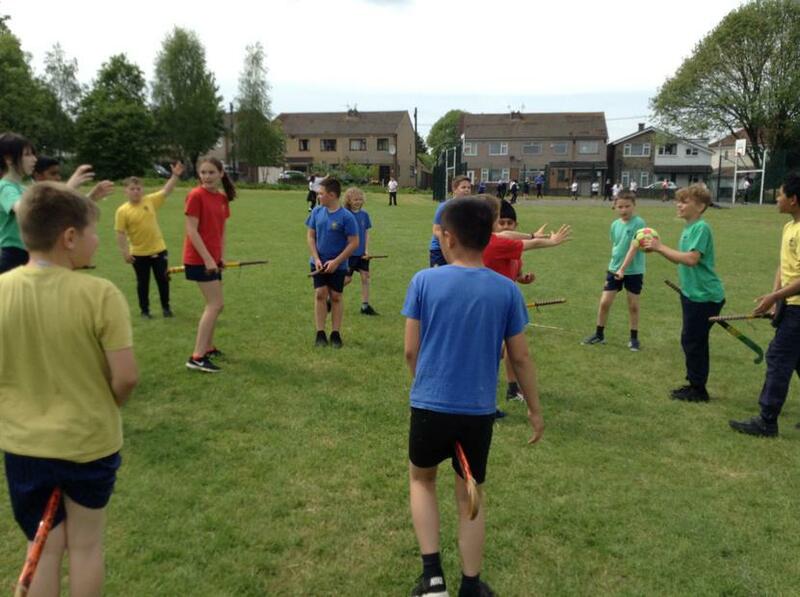 This was the school's first look at Quidditch and Year 6 did very well learning how to run with the "brooms", shooting and catching the snitch. 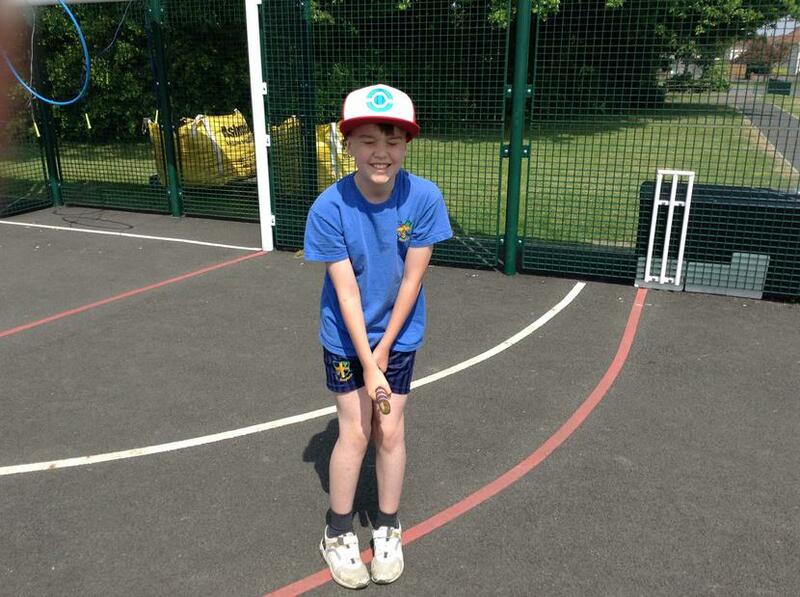 Congratulations Year 6 for an amazing first try!